Is your old bag already worn out? Now you have a valid reason to buy a new one! Check out this sale collection just for bag and you can enjoy up 30% discount of the original price. Charles & Keith online are running their End of Season Sale! Get up to 50% off on shoes, bags and accessories. Get your favourite Charles & Keith shoes and save up to 30%. Only while stocks last! 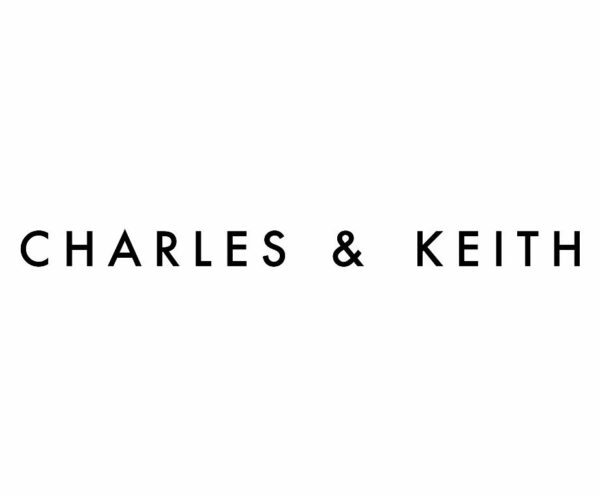 Get up to 30% off on selected Charles & Keith products. Only today! Enjoy up to 30% off women’s & kid’s shoes, bags & accessories on Charles & Keith online store’s 11.11 Single’s Day Sale. Hundreds of styles on sale now. For limited time only so shop now! Charles & Keith shop delivers to Cambodia. Remember to check out the latest CHARLES & KEITH online discount offers and promo codes from CamboDeals!